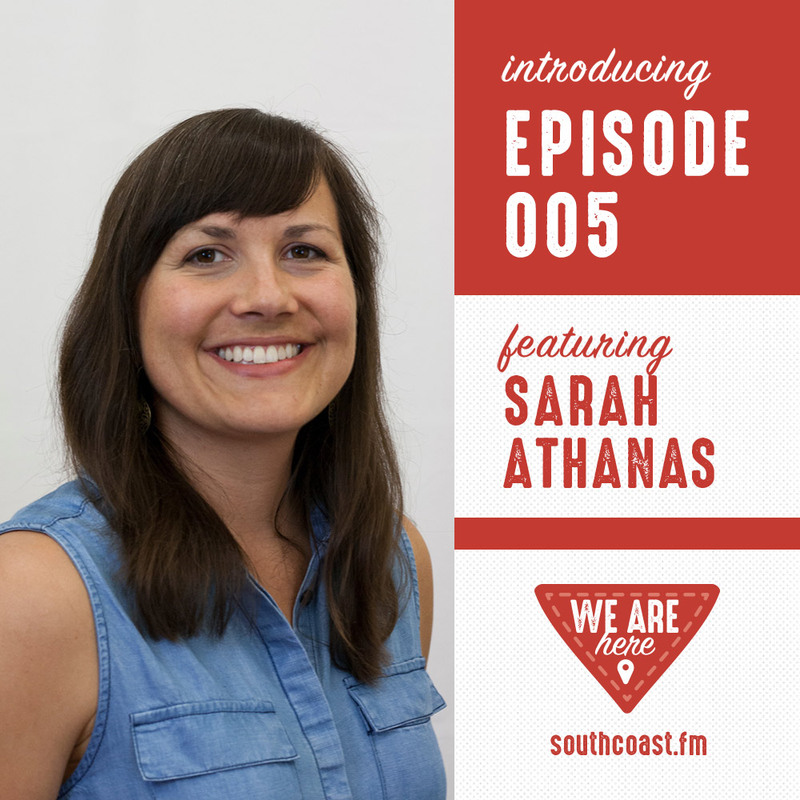 Sarah Athanas, co-founder of Groundwork, joins us to share her story on leading the south coast’s premier co-working space. 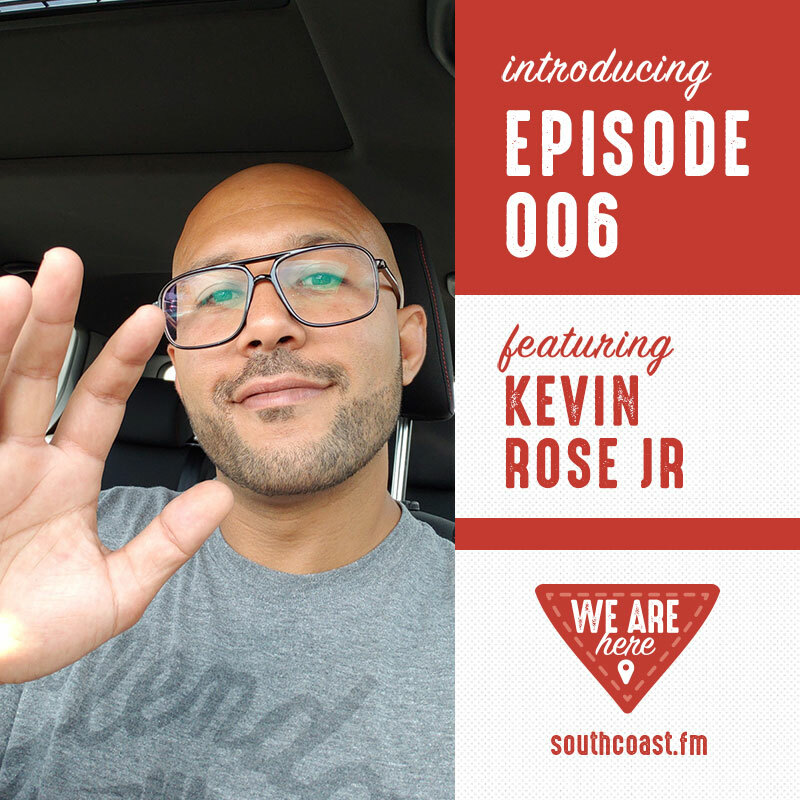 If you don’t know what co-working is, or maybe you’ve heard of it and you’re interested to learn more — don’t miss this episode. 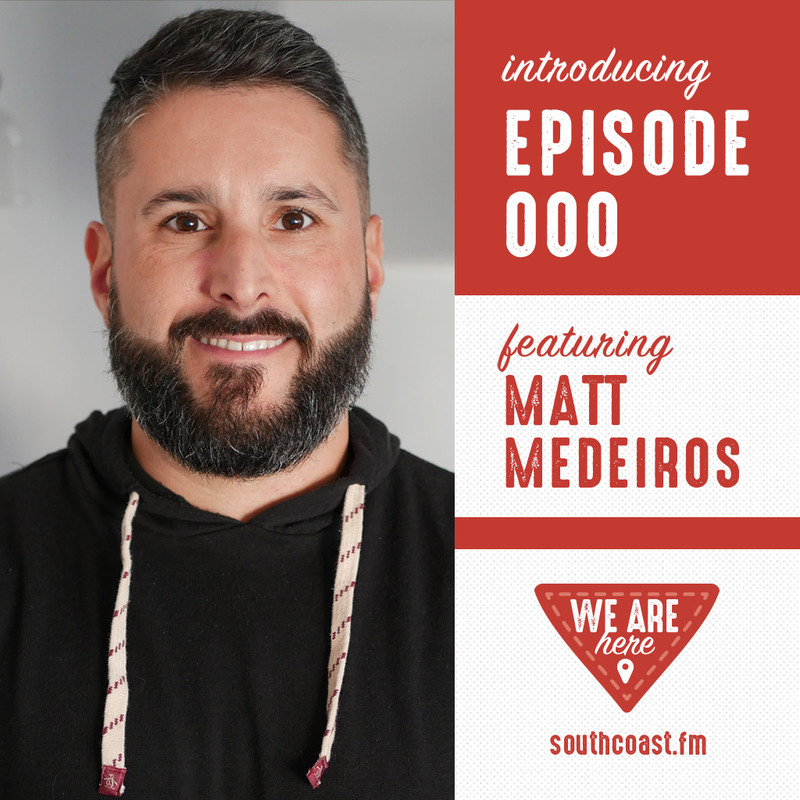 We’ll also talk about finding space in New Bedford to set up a business like this, promoting a rather “unknown” type of business and building a community on the south coast. 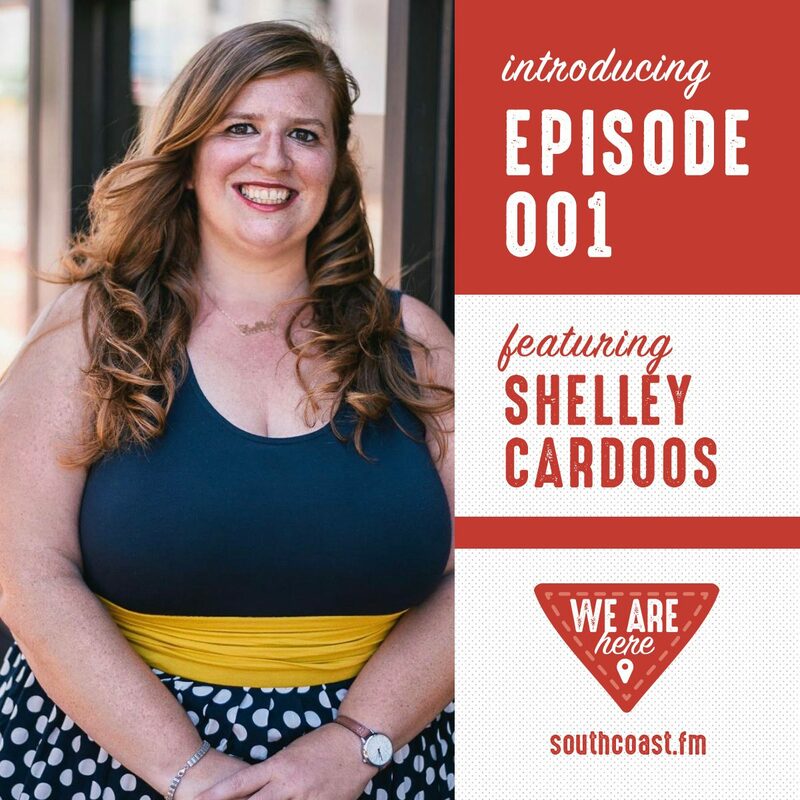 Don’t forget to enter to win a week’s worth of co-working by clicking this link!